This sample of Montessori School Business Plan In Nigeria can be used for Grant Applications, Bank Loans, Proposal writing, Business Concept Note, Competitions etc. 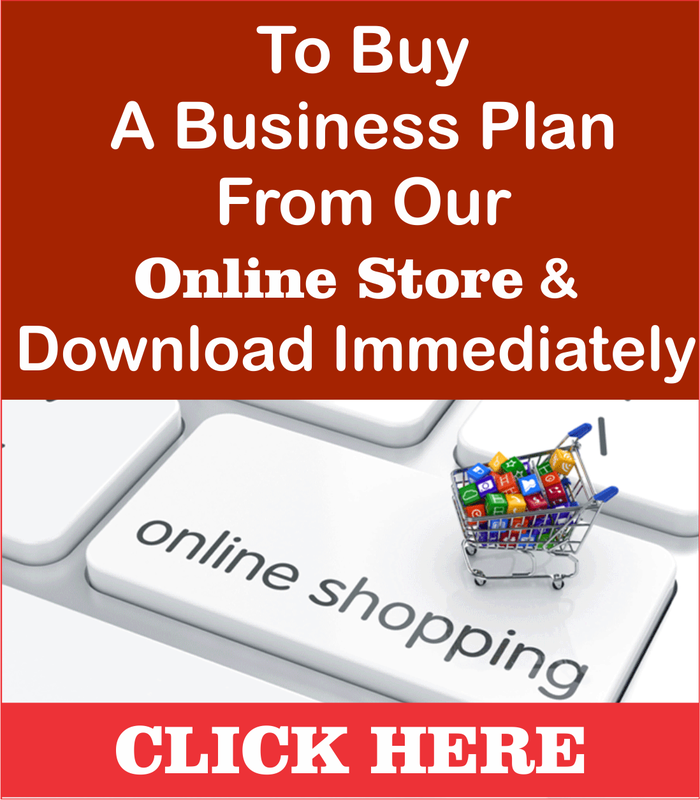 Montessori School Business Plan is a lucrative business that needs a lot of strategic Planning to start and a business coach like Dayo Adetiloye to help you start the Implementation. 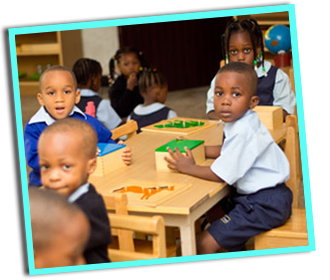 PATILAD Montessori School is an Abuja-based Montessori certified school that offers educational services for pupils from the age of 2 to 18, that is, from crèche through completion of their secondary education. 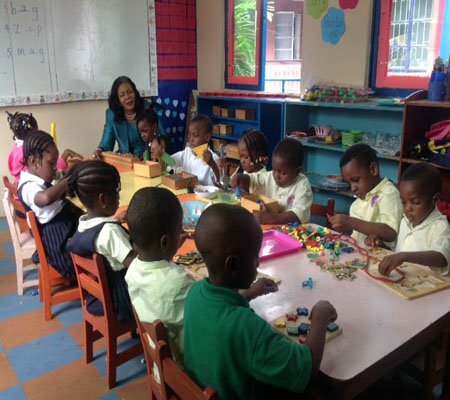 PATILAD Montessori School is one of the few certified school in Nigeria offering Montessori Education. We believe education is beyond the transfer of some abstract knowledge but a development of the innate psychological uniqueness of each child. Ours is an institution overtly interested in ensuring complete human development through the Montessori educational approach. 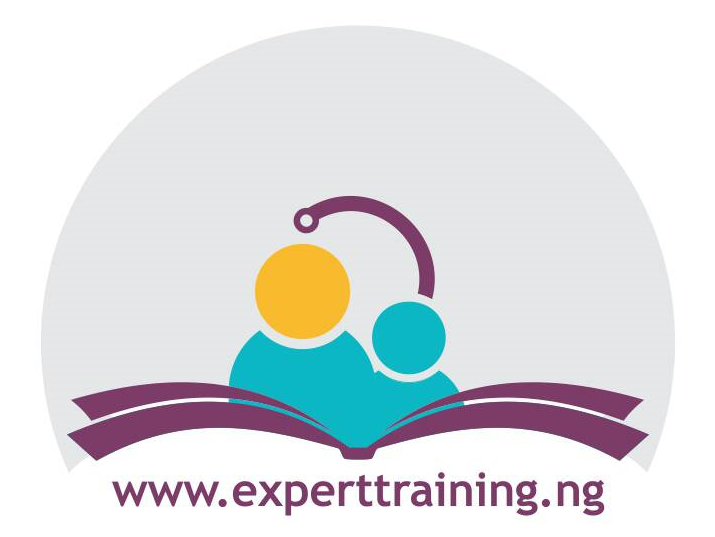 We also offer excellent and high quality tutoring services to students seeking to have the edge in their preparation for SSCE, UTME, IJMB, SAT, TOFEL, GMAT and other related national and international examinations. We are interested in helping our teeming youthful population sound quality education from crèche through post-primary education. PATILAD Montessori School is positioned as a low-cost training facility with excellent service. We offer high quality, convenient and comprehensive educational services at the lowest possible price. It is the goal of PATILAD Montessori School to have graduates of our programs with high performance in their chosen exams than other competitor in Nigeria and to exploit that reputation to create greater market share. We produce pupils and students who have a good grasp of life, sound vocational skills and are fully developed persons. We provide comprehensive Montessori educational services in Abuja Nigeria at the lowest possible price. We produce graduate who are well-taught and vast in examination answering skills. We offer a one-stop facility for all college and university applicants including classes, registration tips, application procedures, etc. 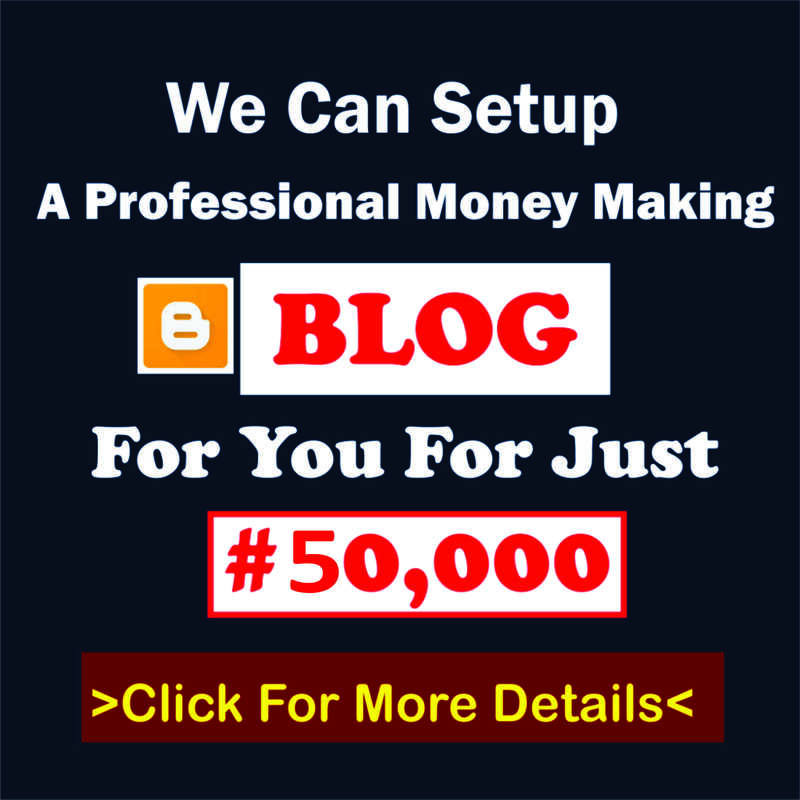 We also offer home coaching services for at affordable and reasonable price. 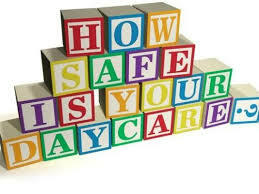 We provide excellent customer care services at all times. All our services are offered at the lowest possible price. Excellent and high quality convenient and comprehensive Montessori educational courses at the lowest possible price. A highly conducive, disciplined and cultured environment that encourages learning. Fully integrate the Montessori principles and practices in all our classes. Developing methods of approaching subjects that helps students get their minds around challenging subjects. Truly listening to clients’ (parents and pupils / students alike) needs and diagnosing where their understanding of subjects or courses needs help. Establishing contractual agreement and partnership with universities and colleges that our clients mostly desire. Creating excellent word of mouth promotion of services – clients sell services to other pupils and students. 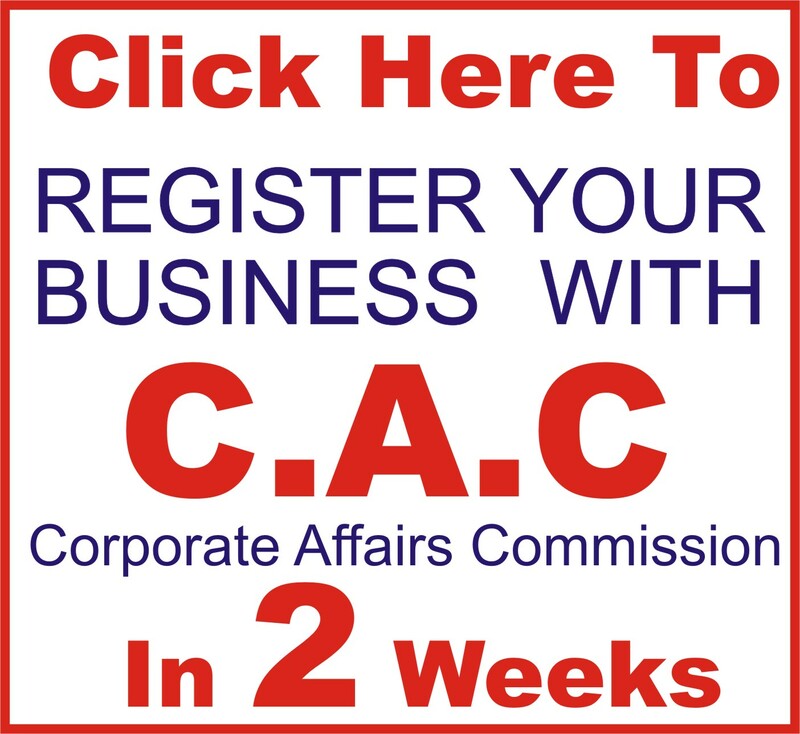 To achieve the sales revenues of approximately N30 million by year two. To increase the number of institutions and corporate bodies who recommend and partner with us so as to increase acceptability with our clients. PATILAD Montessori School is set to be a one-stop facility for accessing excellent, high quality, flexible and convenient Montessori educational services in Abuja and its environ. We seek to arm our pupils and students with the basic necessary aid in preparing for an excellent life and tackling the challenges of the 21st century. cational services at the lowest cost and exceptional customer care services in a loving and caring way with strong emphasis on excellence. OYEBADE Adejumobi Ademola (B. 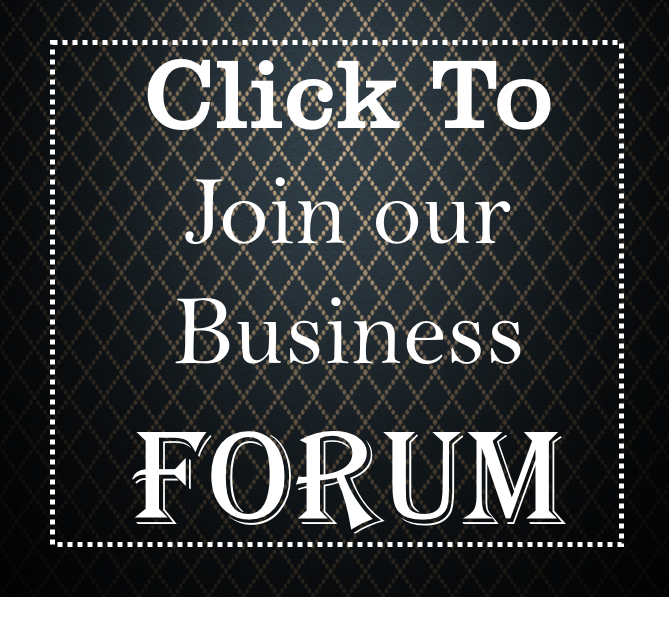 Agric., PMP) – has been teaching for over 10 years now. He has been involved in providing teaching to conventional secondary schools, extra mural coaching, etc. His interest in Montessori education made him went for extensive training in this method of education. He is a certified Montessori educator. He has also worked alongside many Nigerian Universities; has extensively been involved in helping international students with admission process. He is also very conversant with the use of CBT and government policies around our operation. 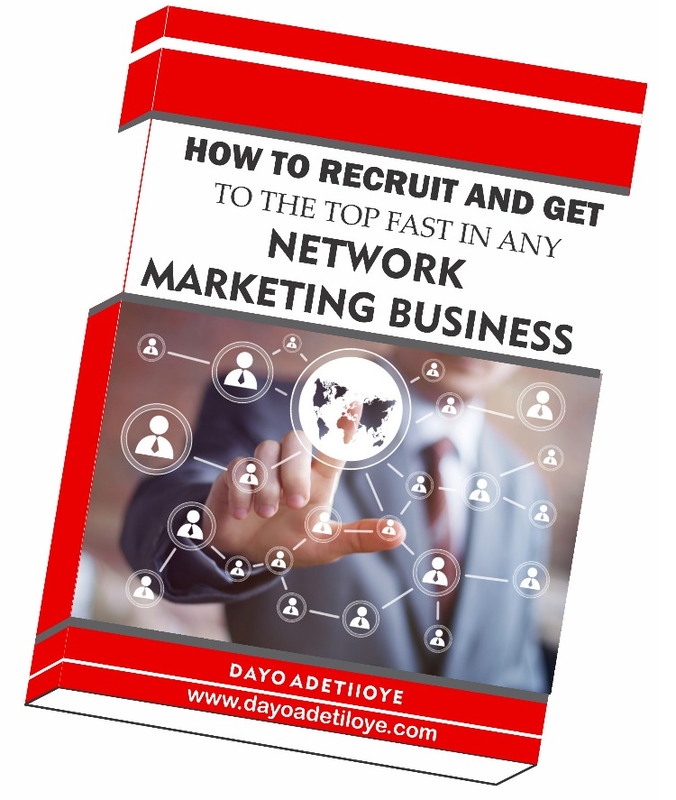 Mr Dayo Adetiloye (MBA) – He has over 15 years’ experience in business management, business start-up dynamics, financial management of business and overall business growth and development. He is an alumnus of Enterprise Development (EDC) of the Lagos Business School (LBS), Pan Atlantic University (PAU). He is a Project Management Professional. He is our business development strategist and a strategic partner. Educational skill and practical experience in the Montessori School business. Capacity to consistently provide excellent and high quality, convenient and comprehensive Montessori educational courses at the lowest possible price. Effective cost management while offering exceptional and high quality products and services. A modern school campus with playing fields, sport arena, assembly ground, blocks of modern classroom spaces of different capacities, science (biology, physics and chemistry, technical/vocational) laboratories, music and language laboratories, modern school library, hostel accommodation, administrative blocks, office arena, reception, etc., storage space, stationeries, a comfortable outdoor lounge, outdoor driving course, etc. High quality, convenient and comprehensive Montessori educational services with strong emphasis on excellence. A track record of excellence and efficient service delivery.